Get more out of your training today with our incredible self-defense system at S.I.C.A. MMA. 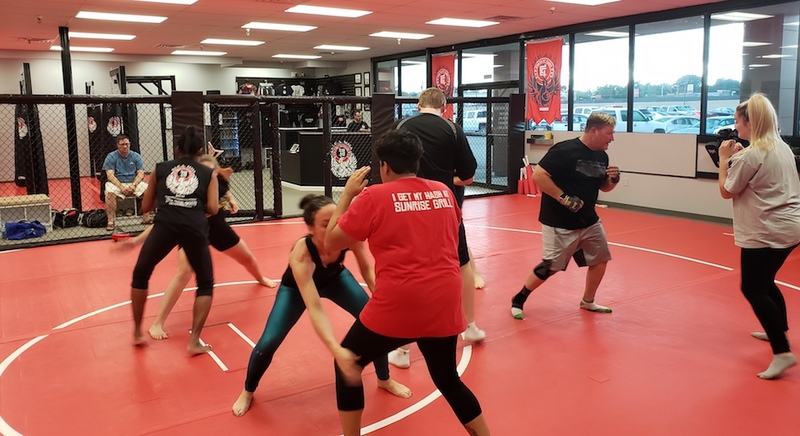 We're bringing Gonzales and Prairieville the best Krav Maga training around by using this integrated system of combative arts to help you prepare physically and mentally for a violent altercation. Krav Maga is more than a sport fighting system. It's the single most effective system for protecting yourself and your loved ones from a threat. We're not training you to be best at bench pressing. And you won't walk away with any squat records. What you'll get from our Krav Maga classes at S.I.C.A. MMA is a functional total body strength that serves to protect you and prevent disaster around you. 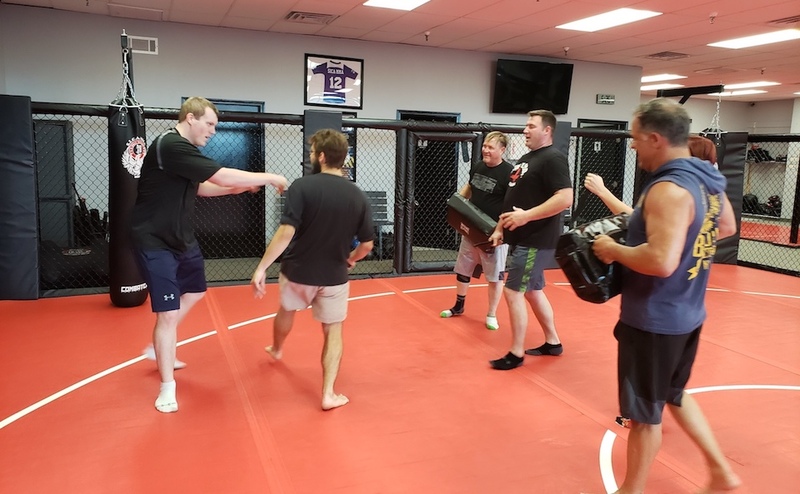 Not only will you know exactly how to react in a situation of violence with strategies that are tested and proven, you'll also have the practical strength to make it happen with the help of our high-energy training sessions. Our Krav Maga training program is designed for you to see real, sustainable success. That means using targeted training methods and reality based simulations to prepare you for anything. Intro Class: This class focuses on Movement, Strikes (such as palm strikes, punches, elbows strikes, knees and basic kicks), and Falls. Level 3/4: Level 3/4 Classes is for students who have passed their Level 2 Test and Above Only. These classes will be taught at a much faster pace and will be more advanced. Classes will cover all techniques from Level 3 and 4 Testing Curriculum. Techniques will include Takedowns, Weapons Work, and Weapon Defense, as well as Advance Kicks, Strikes, Combinations, and Sparring. These classes will be very physically demanding. Grappling: Grappling Class will cover Advanced Takedowns, Ground Fighting, Escapes, Arm Bars, Chokes, and Submissions. 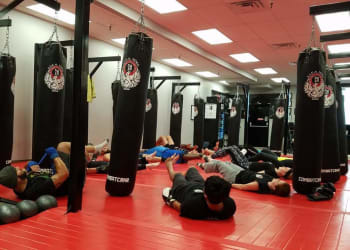 Take the first step toward better fitness and incredible self-defense today with our Krav Maga classes in Gonzales and Prairieville. You'll enjoy the highest quality instruction and a setting free of injury or intimidation. All you have to do is fill out the short form on your screen now. A member of the S.I.C.A. 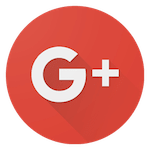 MMA team will reach out to answer your questions and get you started right away!